Richard is an integral part of our Charter Oak team. He splits his time between our offices and the kitchen, assisting Chef Christopher Kostow on culinary travels and working alongside Chef Katianna. 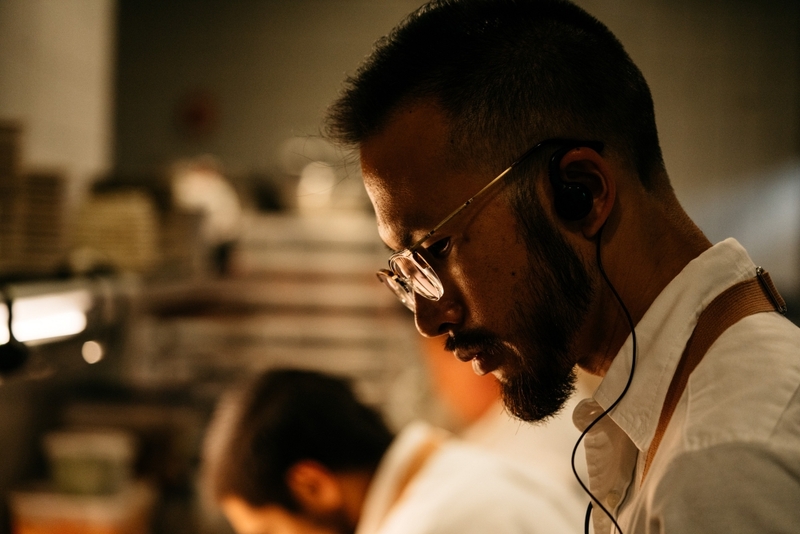 Richard first joined The Restaurant at Meadowood culinary team in June of 2013 and over the years worked his way up the different stations. In March of 2018 Chef Kostow reached out to Richard to request his skills at the newly opened Charter Oak restaurant in downtown Saint Helena. Q: What led you to be interested in the culinary world? A: I've always had an affinity towards food. Growing up, my grandfather used to take me to eat at his friend's sushi bar. I like to watch the chefs work and create dishes right in front of our eyes. It wasn't until halfway through my college career that I decided to take a serious look at a the culinary world. Q: Explain your role at The Charter Oak. A: My official title is Administrative Sous Chef, and I essentially live in two worlds: the kitchen and the office. When working in the kitchen I help Chef Katianna on different stations and assist in managing our culinary team, as well as traveling with Chef Kostow to execute onsite and offsite events. When I am working with administrative tasks I organize stages for potential new cooks, manage and track our food and menu costs and keep track of our kitchen maintenance and repairs. 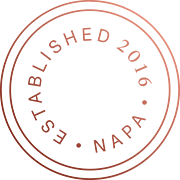 We always want our Charter Oak team to be learning new skills, so we created Charter Oak University, a series of reoccuring educational trips for our team to learn and improve their skillsets.  Q: What is one thing you wish more people knew about The Charter Oak? A: Our awesome wing program! Every month we research and talk with restaurants across the country to share their wing recipes with our guests. It's fun to try new recipes and allows us to connect with restaurants of every size and location. Q: Favorite seasonal dish currently on the menu? A: Right now my favorite dishes are the durum wheat strozzapretti and the lamb ribs (when available).